 HTI prides itself on being a hospitality company that has delved into the world of technology to provide world class products for our customers. However, lately we find ourselves delving more and more into the wonders of what technology can offer instead of remaining simple and playing it safe… We are trying to find ways to deliver tangible business benefits to our customers as opposed to just functional software. To find out more about the innovation that abounds, read more on the website. Nebula Suite – Cloud Hospitality! HTI has been developing hotel and lodging software since 1990 and is one of the largest providers of CRS, Channel Management, PMS, On-line Booking platforms and POS applications in Africa. Joining forces and integrating with international hotel technology partners has given us vital insight into emerging hospitality development trends globally.